Duration: undergraduate business studies last for four years – eight semesters. ECTS: 240 ECTS (European Credit Transfer System). Award title: bachelor of economics. • understanding practical challenges and applying entrepreneurship skill. At the Faculty of Business Studies students are educated for the following professions: accountants, financial managers, financial analysts, business analysts, bankers, sales and procurement managers, project managers, marketing researchers, PR managers, business organizers and all other professions regarding business activities in an enterprise. 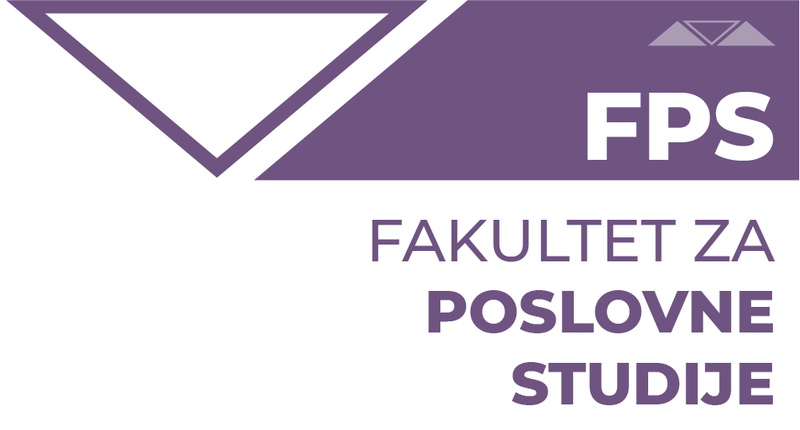 The degree of the Faculty of Business Studies is recognized in Serbia and abroad.